He was one of Hollywood’s most popular leading men during the ’70s and early ’80s, yet Burt Reynolds was a friend to country music. 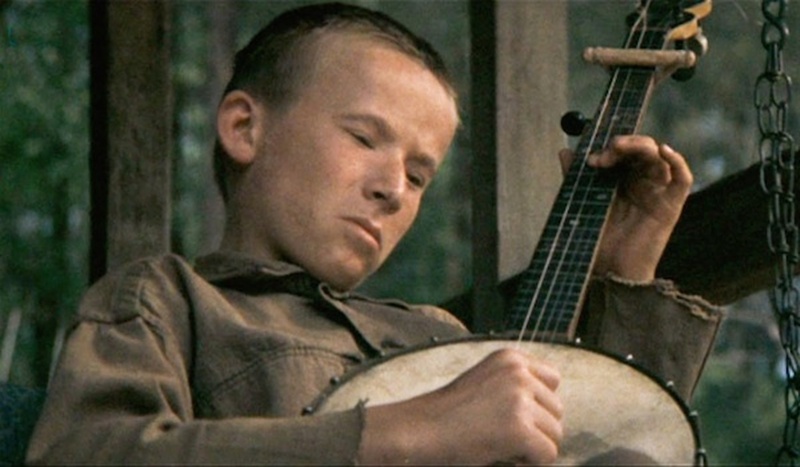 Widely acclaimed as a landmark picture, the 1972 film, Deliverance, which co-starred Reynolds, is noted for the music scene near the beginning, with one of the city men playing "Dueling Banjos" on guitar with a banjo-strumming country boy, that sets the tone for what lies ahead. Arthur "Guitar Boogie" Smith wrote the original piece, "Feudin' Banjos" in 1955 and recorded it with banjo player Don Reno. Dueling Banjos” soared to #5 on the country charts in 1973 for Eric Weissberg and Steve Mandell. The Deliverance soundtrack also includes several well-known country and bluegrass songs, like Old Joe Clark, Eight More Miles To Louisville, Farewell Blues, Earl's Breakdown, Fire On The Mountain, Bugle Call Rag, Mountain Dew and Rawhide. 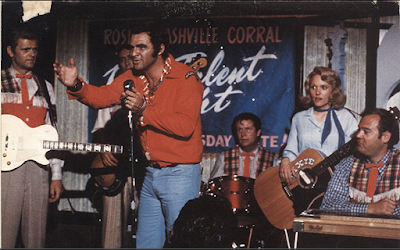 In 1975, he starred in the picaresque film, W. W. and the Dixie Dance Kings. 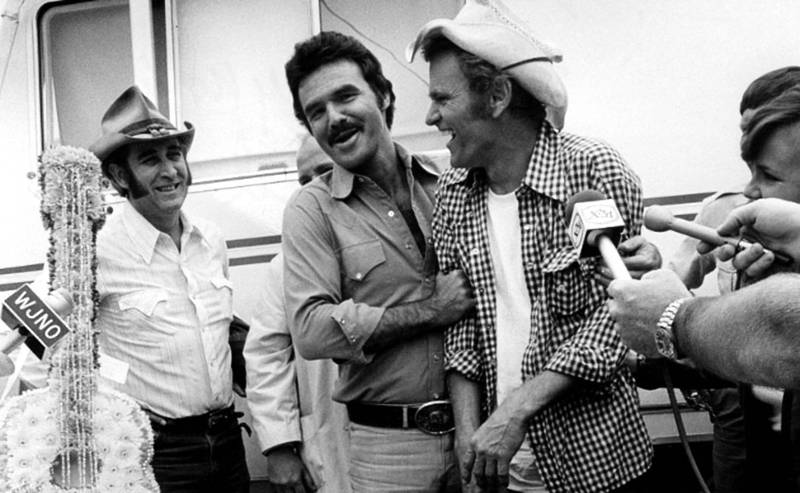 It abounded with country artists, including Jerry Reed, Don Williams, Mel Tillis and Roni Stoneman. 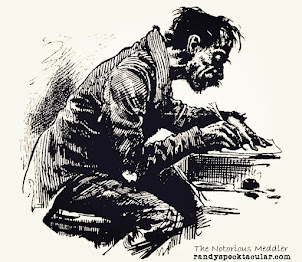 Tillis sang "The Losing End," Conny Van Dyke sang "Harbor Lights" and Hank Locklin's "Send Me The Pillow That You Dream On," Jerry Reed sang "Blues Stay Away From Me," "My Bucket's Got A Hole In It" and the Stonewall Jackson hit "My Bucket's Got A Hole in It." 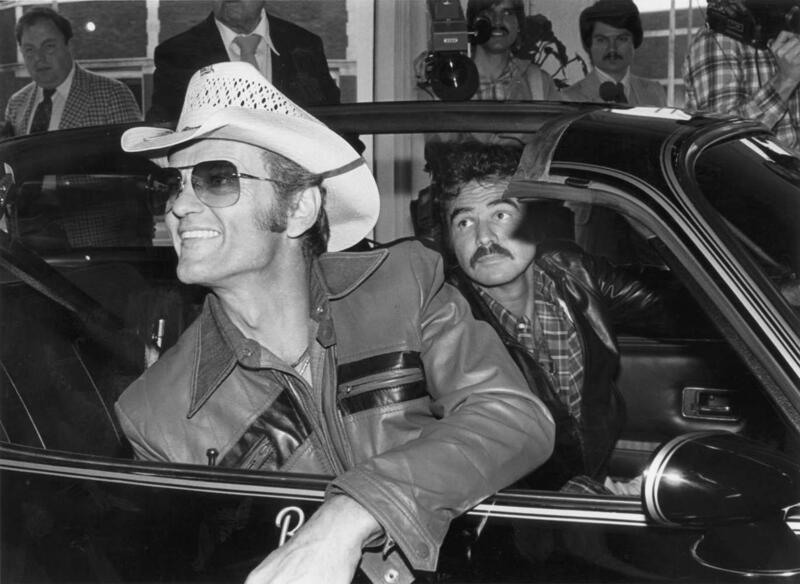 Jerry Reed became a close friend of Reynolds during the filming of W. W. and the Dixie Dance Kings and he tapped him for the 1976 movie, Gator, where he sang “The Ballad Of Gator McKlusky." That movie also featured “For A Little While” by Bobby Goldsboro. 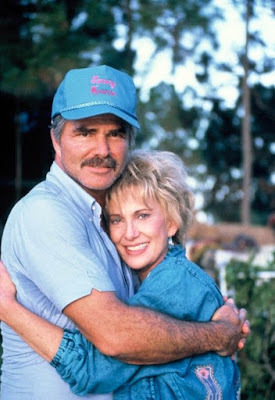 Reynolds dated Tammy Wynette briefly during 1977, the same year that "Smokey & the Bandit" came out. It co-starred Reed and featured him singing the theme song, 'East Bound and Down.' 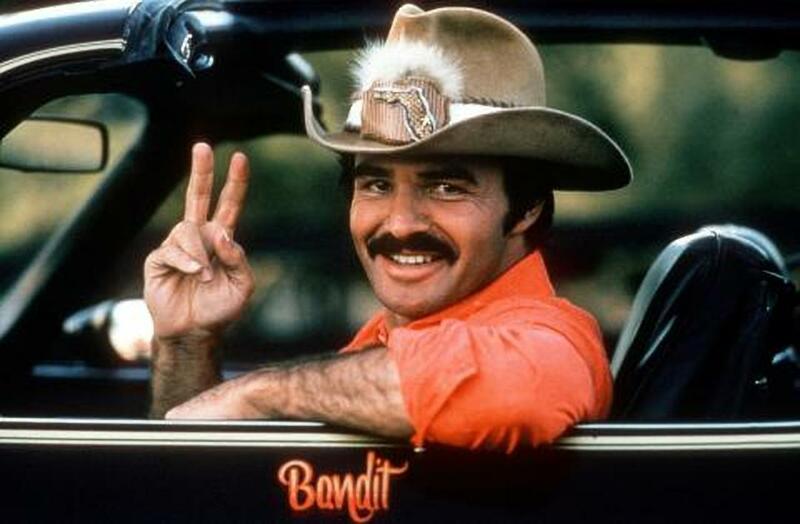 The Smokey & the Bandit II soundtrack in 1980 featured 'Charlotte's Web' and "Do You Know You Are My Sunshine" by The Statler Brothers, 'Pecos Promenade' by Tanya Tucker, 'Tulsa Time' and "To Be Your Man" by Don Williams, 'Pecos Cowboy, Ride' and "Ride Concrete Cowboy, Ride" by Roy Rogers with the Sons of the Pioneers, "Here's Lookin' at You" by Mel Tillis and "Texas Bound and Flyin'" by Jerry Reed. Reynolds scored two movie releases in 1977. The other one was "Semi Tough," which featured the music of Gene Autry, "Here Comes Santa Claus," "Don't Bite The Hand That's Feeding You," "Back in the Saddle Again," You're The Only Good Thing (That's Happened To Me), among others. 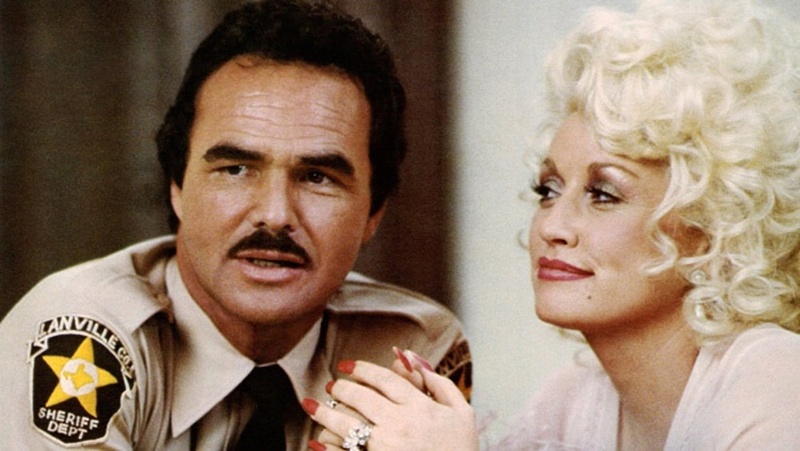 Reynolds co-starred with Dolly Parton in the 1982 musical comedy film hit, The Best Little Whorehouse in Texas, which included two of Dolly's compositions: "Sneakin' Around", which she performed as a duet with Reynolds and a reworking of her 1974 classic "I Will Always Love You," which topped the country chart in September 1982. Unlike the original version, the 1982 release crossed over to the Pop and Adult Contemporary charts as well. The 1983 film "Stroker Ace" featured the Marshall Tucker Band songs, "Southern Loving" and "Victim Of Life's Circumstances." The Charlie Daniels Band sang the theme song, "Stroker Ace," Larry Gatlin & The Gatlin Brothers sang "What Have We Got To Lose" and Terri Gibbs sang "I Feel A Heartache Comin' On." While Burt Reynolds did lot for country music and he did even more for the people who sang it. 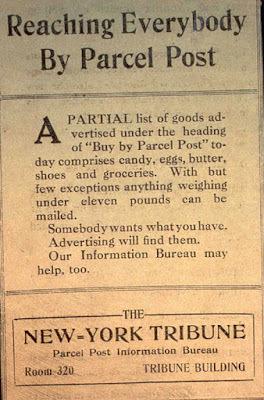 It was an ideal arrangement. 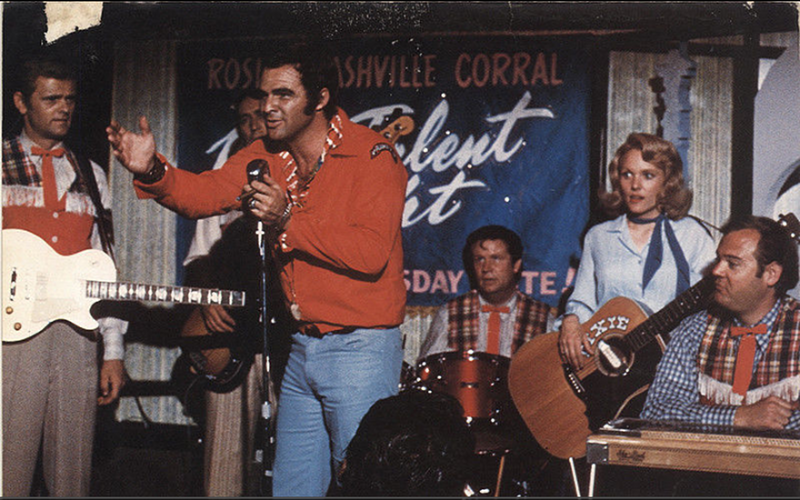 For example, look what he did for Jerry Reed's career. 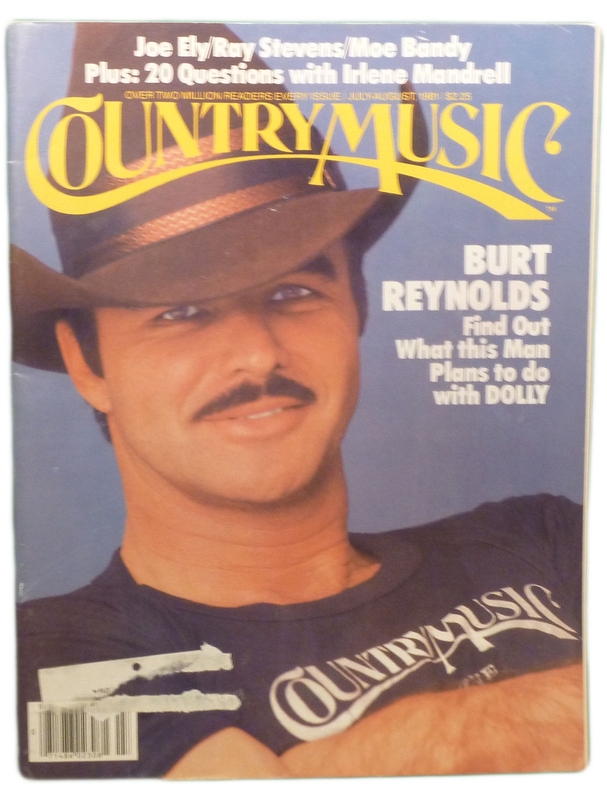 But, look what Jerry Reed did for Burt. They weren't just co-stars. They didn't just sing in a Burt Reynolds movie. They were close friends. Just as Clint Eastwood had done in "Every Which Way But Loose," Burt made sure Mel Tillis made it into "Smokey and the Bandit II" and "Cannonball Run." He made sure Don Williams songs were on the soundtracks. 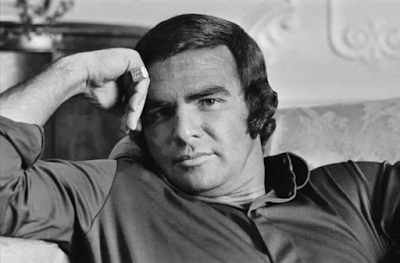 And what did Don Williams do for Burt Reynolds? 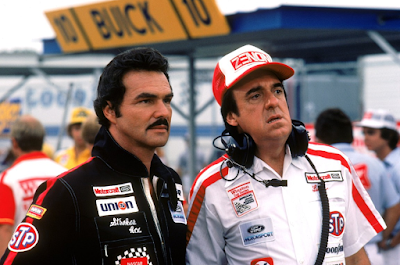 Upon hearing about his death, Reba McEntire, who worked with Reynolds in the 1993 TV movie, "The Man From Left Field," tweeted, "My good friend has started a new journey. Rest in my peace, my friend. I’ll never forget the wonderful times we spent together."